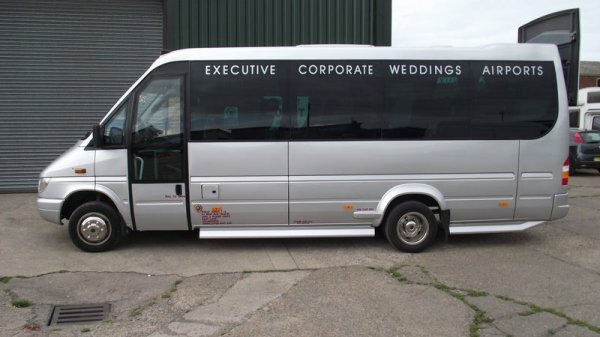 Taxis from Stevenage and the neighbouring surrounds, for journeys of any distance. 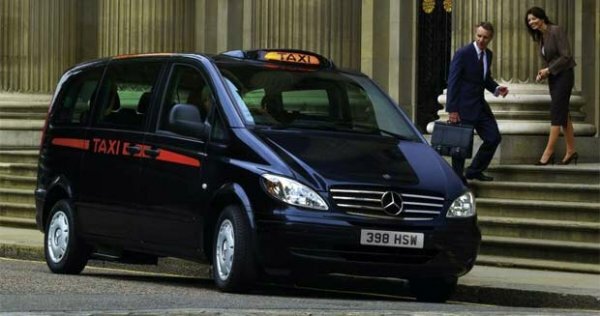 They specialise in Airport transfers within the UK. 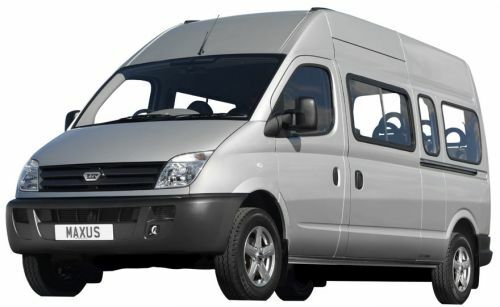 Although mainly serving airports in the Home Counties, we are happy to provide services to long distance destinations. They can, upon request, provide free of charge a child seat and/or booster seat. 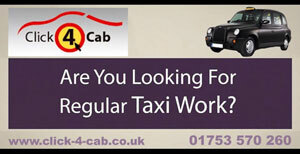 Taxis to Luton Airport Inc.Car Park Fee, Taxis to Stansted Air Inc. Car Park Fee, Taxis to Heathrow Airport T1/2/3/5, Taxis to Heathrow Airport T4, Taxis to Gatwick Airport, Taxis to London City Airport, Taxis to Birmingham Airport, Taxis to Southampton Airport, Taxis to Southampton Cruise Terminals, Taxis to East Midlands Airport.